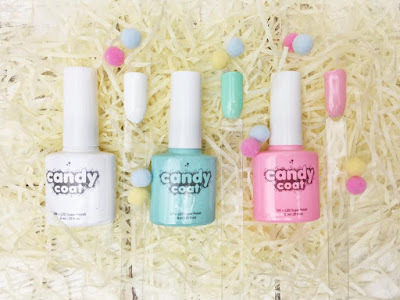 I was recently contacted by a company called Candy Coat they are a subscription box service for nail lovers. They have two different boxes available, one for nail lovers who simply enjoy having pretty nails and a larger one for nail technicians. 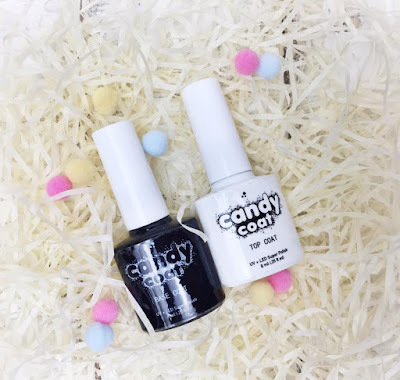 What I love about candy coat is they produce all of theor own polishes which I think is so unique for a subscription box. 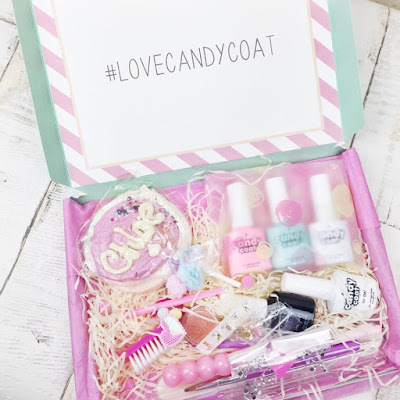 This is the box I received, I love that not only do you receive three polishes but you also receive a base and top coat and accessories, nail art etc. The base and top coat applied really well, especially the top coat which made my nails look so shiny after I finished curing my nails under my UV lamp. These ar the non nail polish items I received in the box. 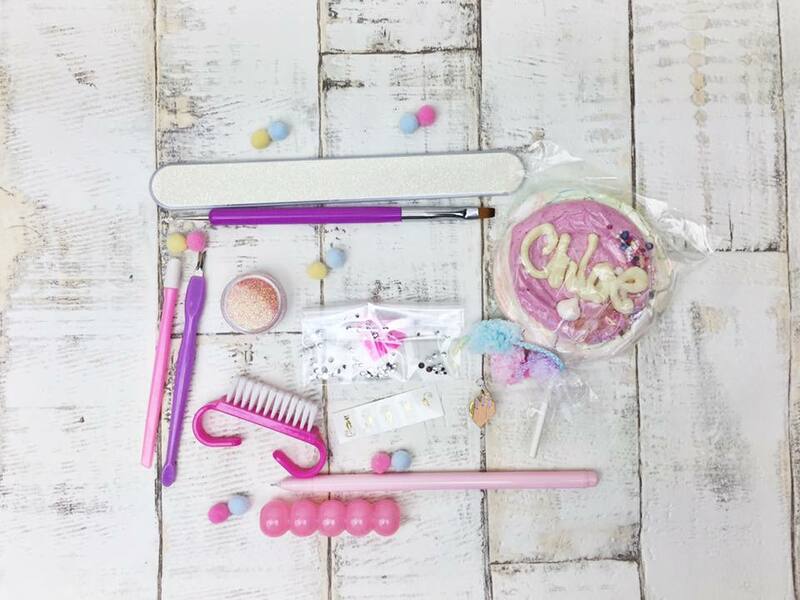 There is a nail brush, a cuticle remover & pusher, a nail file, some gems and glitter, nail art stickers, a super cute pen and some candy! I haven't been able to eat it as it is way too cute to eat! Here is the most exciting part of the box, I received a white, a mint green/blue and a light pastel/coral. 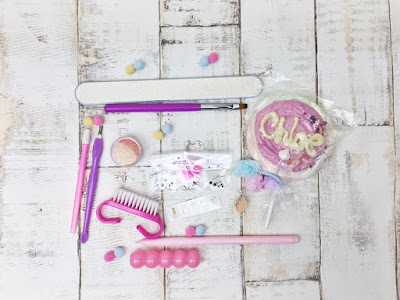 The colours and design of this whole box just screamed easter which I love! I really like how they included the nail testers to give you a better idea of what the nail polish looks like after application and curing. All of the colours applied like a dream and look stunning when finished with the top coat. 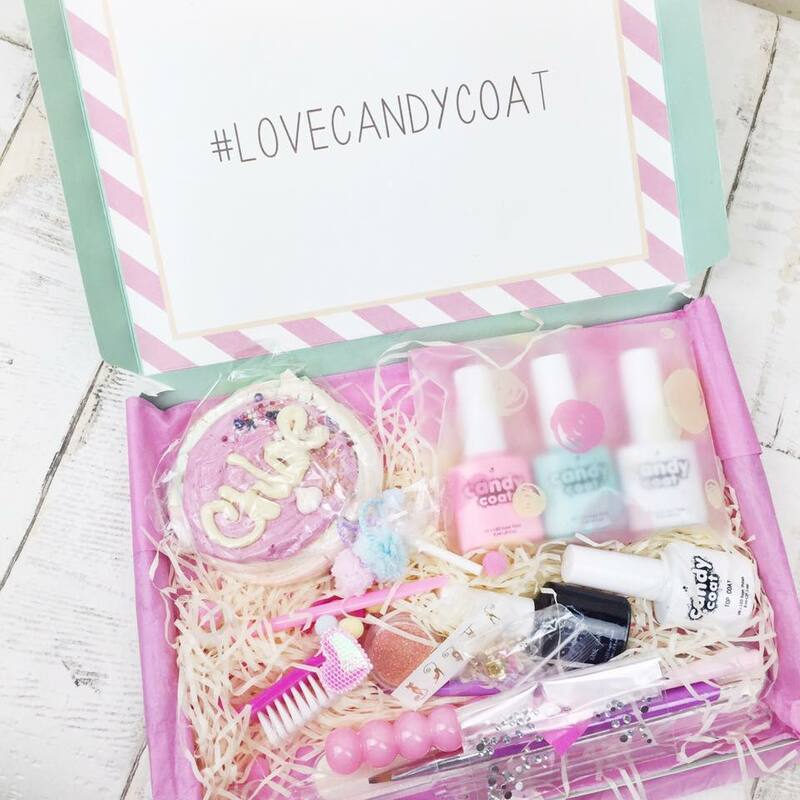 Candy Coat is such an amazing brand and definitely worth checking out. I love my box and will definitely be getting another! Don't forget to click follow so you can keep updated with my posts. I will be posting a more in-depth review of the polishes after I have tried them out more.